Like to plan ahead? 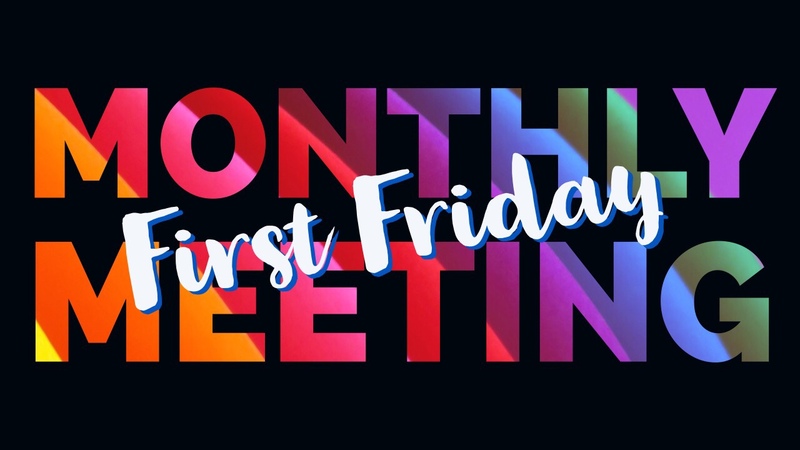 Our regular meetings are on the First Friday of the month, and are held at Lifestyles. These meetings begin at 730 PM, but people start gathering as early as 630 for the pre-presentation demonstration. If you want to hang out with the speaker before everything happens, we gather for dinner at 5 at Denney’s on Akers in Visalia. There usually isn’t a July meeting, due to the holiday, and December’s meeting is a Christmas party. The Mid-Month Dinner Meetings are during the cooler months on the Third Thursday of the month. When the meetings resume in the fall, we will make an announcement. Mark your calendars – you can also visit our calendar page, and see all the events in one handy spot.